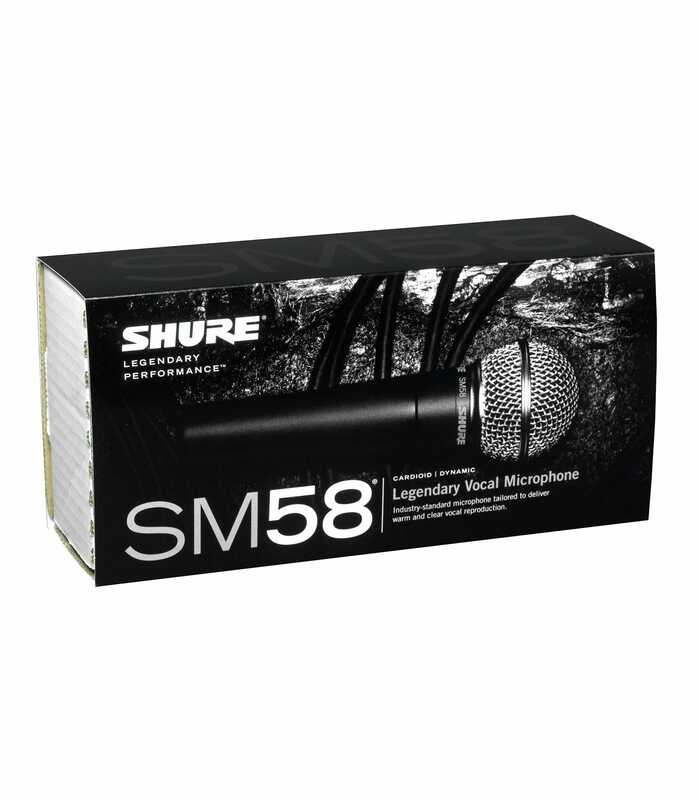 Includes SM58, microphone clip, storage bag, and user guide.The legendary Shure SM58 vocal microphone is designed for professional vocal use in live performance, sound reinforcement, and studio recording. Its tailored vocal response for sound is a world standard for singing or speech. A highly effective, built-in spherical filter minimizes wind and breath "pop" noise. A unidirectional (cardioid) pickup pattern isolates the main sound source while minimizing unwanted background noise. 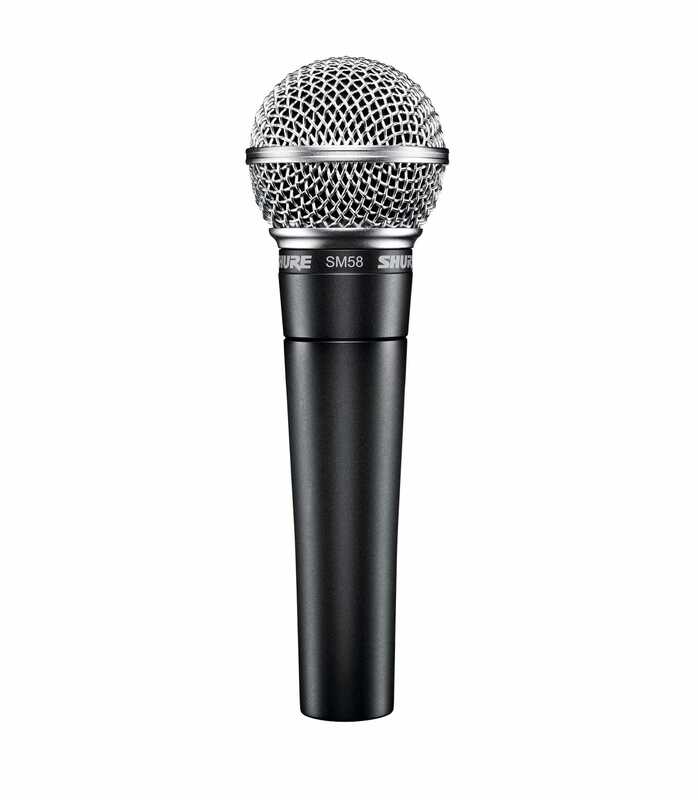 Sm58lcex Cardioid Dynamic Legendary Live Vocal Mic from Shure is 100% original and brand new. We, at Melody House take pride in our after sales service and support. For further details on the sm58lcex cardioid dynamic legendary live vocal mic, Shure, simply write to us to consult an expert or order online and we will take care of the rest. Happy Shopping!